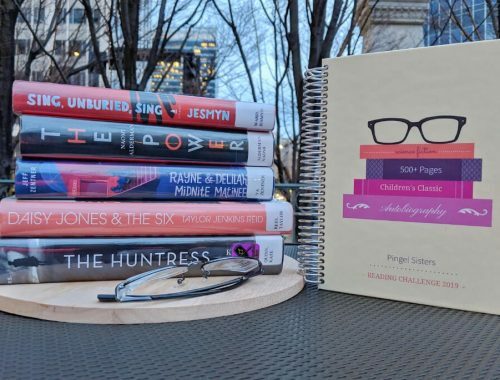 After an unexpected hiatus, the Pingel Sisters Book Club is back! Sorry about the radio silence on the book club. 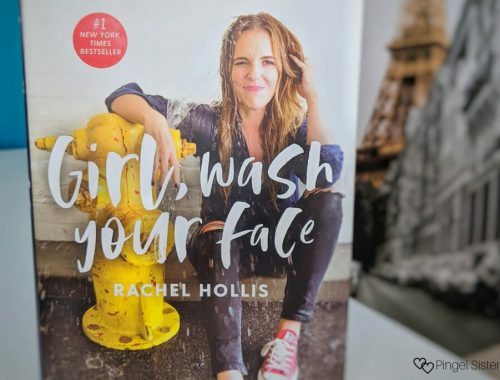 In February, Jaclyn hosted our book club pick – Girl, Wash Your Face by Rachel Hollis. She wrote her discussion questions, but then we never held a discussion. Why? She ended up having a baby instead! That’s right, there’s a new Pingel sister in the family! 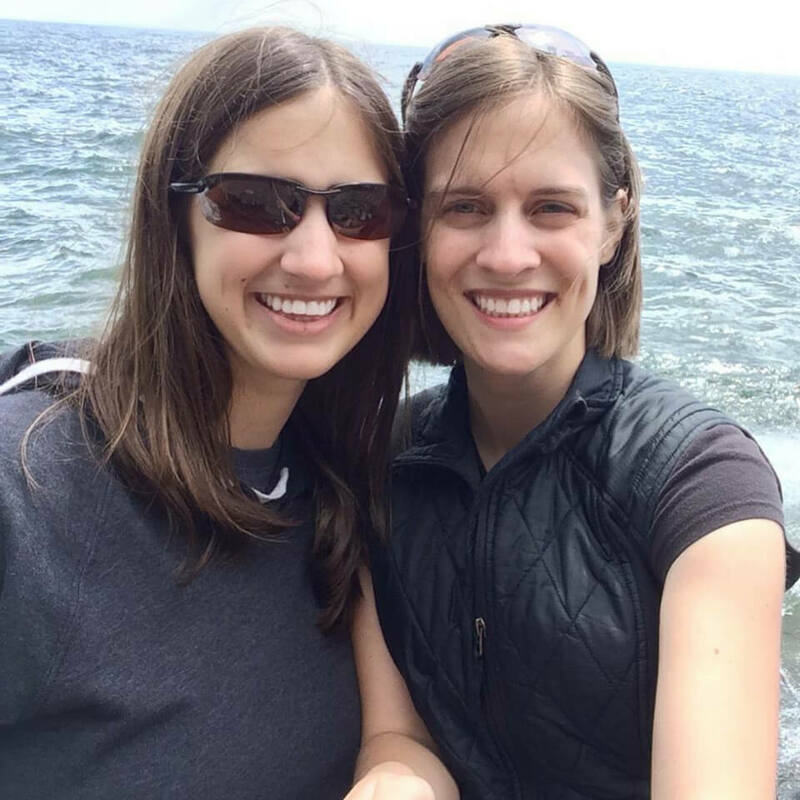 After a difficult pregnancy, Jaclyn delivered a healthy baby girl in February, a bit earlier than expected. Baby girl is about the sweetest thing ever, and we are all in love. 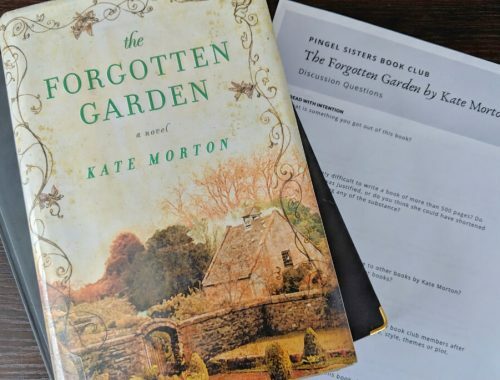 With April upon us, it felt like the right time to restart our monthly book club. We had originally planned this book for March, so we decided to push it back a month. 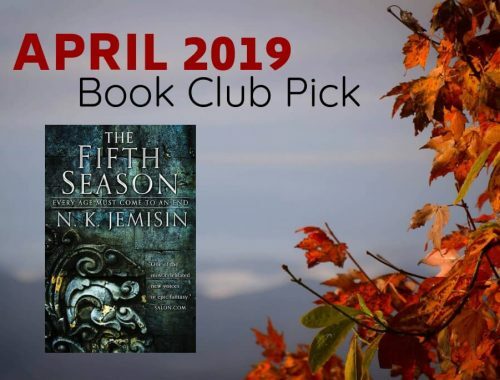 The two of us have different opinions on our April book club pick, so we are curious to see where all of our readers will fall. 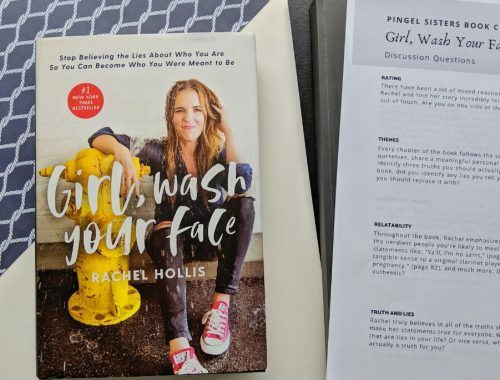 If you are still interested in discussing Girl, Wash Your Face, head on over to our discussion page. Jaclyn has finally been able to put together her thoughts on the topic. We’d love to see what you have to say. 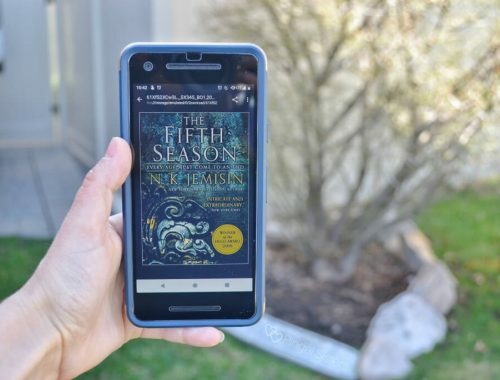 N. K. Jemisin took the fantasy world by storm, winning Hugo Awards for Best Novel for all three books in her Broken Earth series. That’s three consecutive years earning the highest award for science fiction and fantasy books. Now, that is impressive. 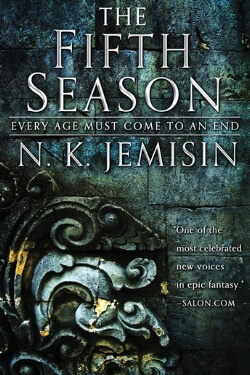 My sister-in-law first mentioned Jemisin’s books to me, but I’ve been putting it off because adult fantasy isn’t generally my first choice. However, part of the purpose of the book club is to help me get through my massive to-read list, so this seemed like the perfect opportunity to diversify my reading. So join me and see what all the critics are talking about. 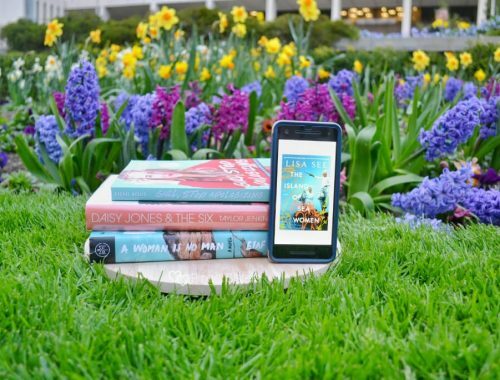 April 11th – We will post our April book club discussion questions so you have a chance to reflect on them before our discussion begins. April 24th – Let the discussion begin! For the last week of April, our discussion questions will be open for comment. 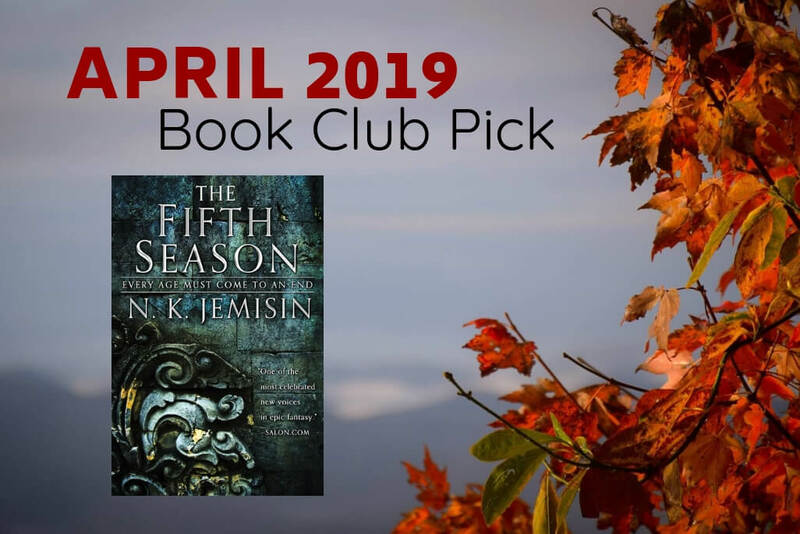 We will update the post with our thoughts, and would love to hear what you have to say about The Fifth Season. 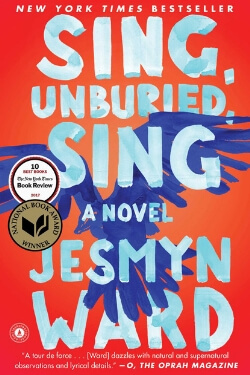 To give you some time to get your hands on a copy, next month Rachael will be discussing the National Book Award Winner from 2017. 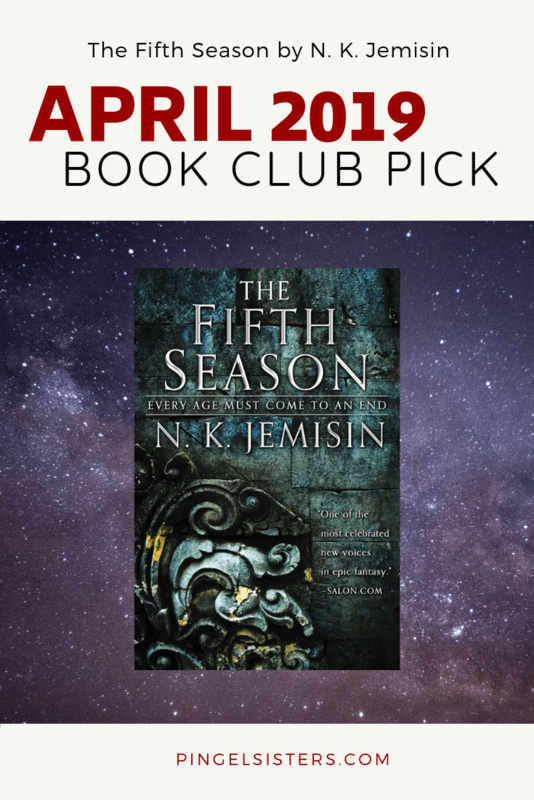 How do you feel about our April book club pick? So glad you are back. Congrats!! I’m loving the book club. 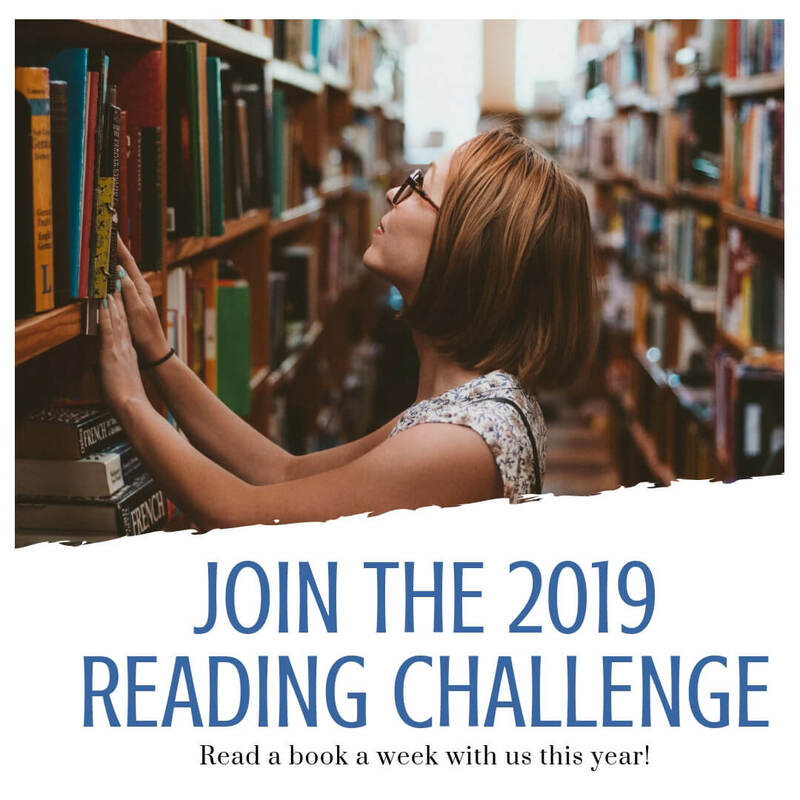 I’ve read more so far this year than all of last year. 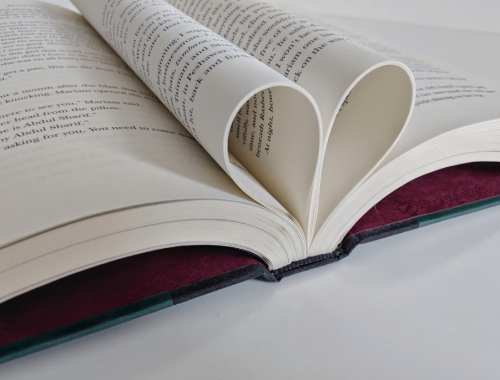 Your list of book ideas is the best thing ever.